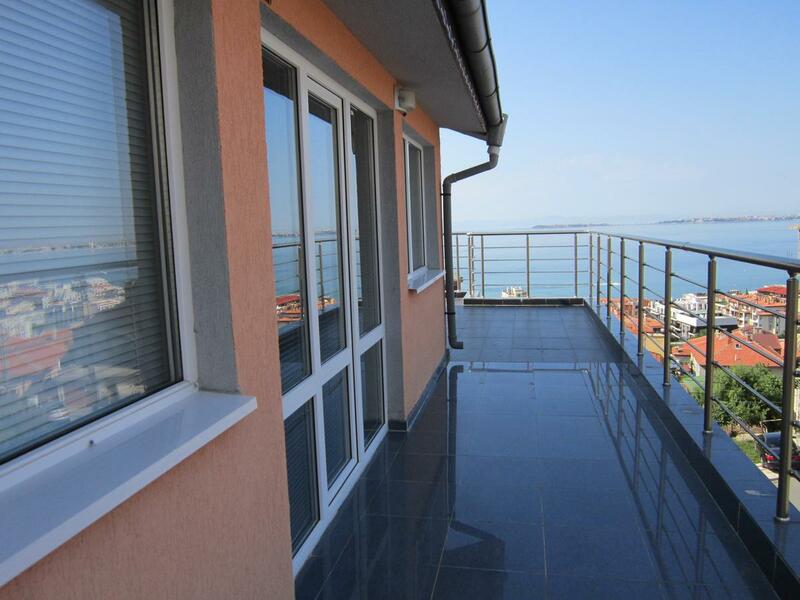 Sveti Vlas 51 "Kiril I Metodi" str. 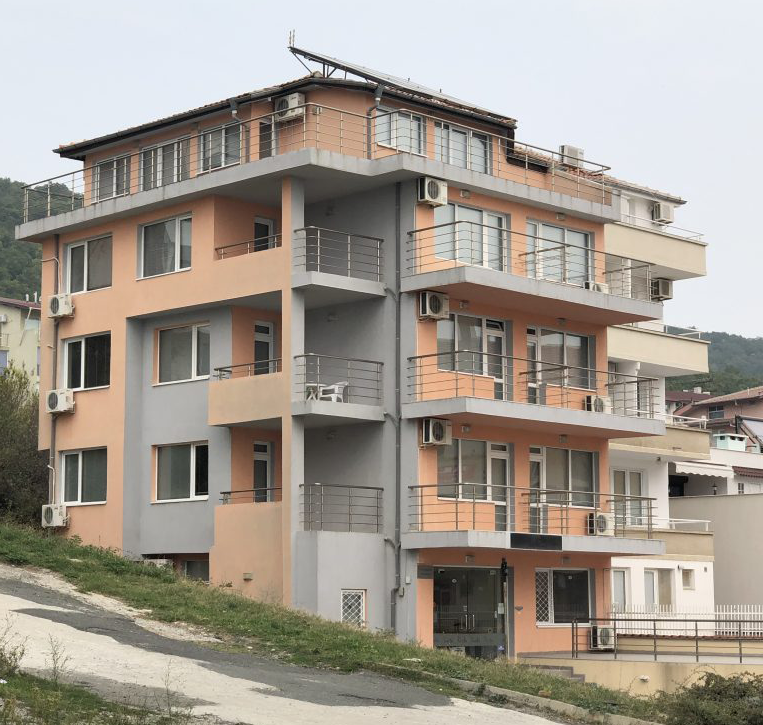 The recently built family-run hotel is located 5 minutes from the beach of Sveti Vlas and 100m from magical оак tree forests on the Southern slopes of the Balkan Mountains. 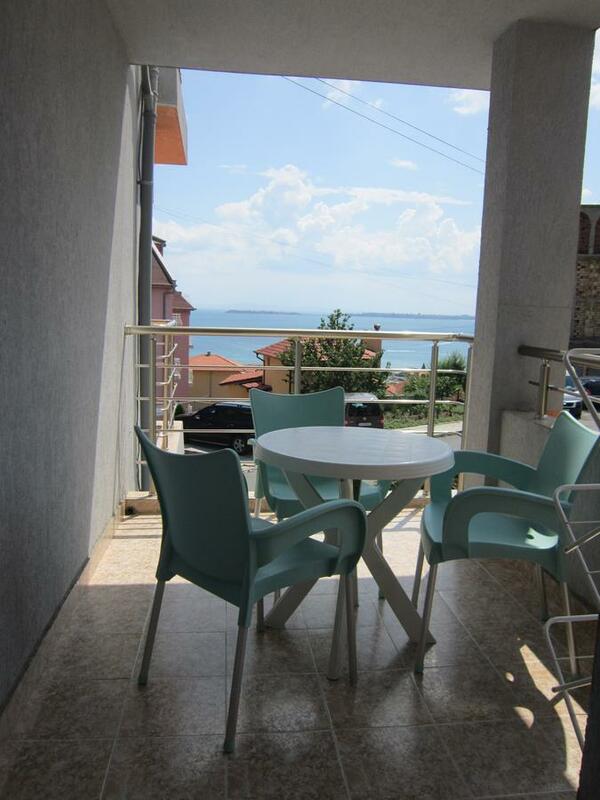 The picturesque extended view spreads along the bay of incredible culture and history of Nessebar, the fancy nightlife and fiesta of Sunny Beach and the tranquillity and the siesta of Sveti Vlas. The hotel lies remote from nightclubs and noisy streets, which turns it into a perfect place for tourists who seek comfort, quietness and delight from the fascinating view of the bay. 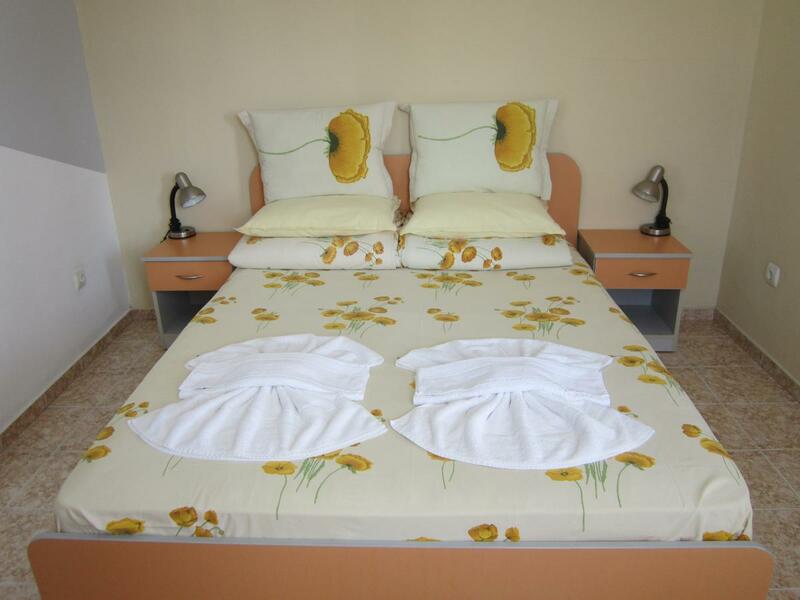 Siesta hotel offers you an unusual holiday and tailor-made tours, fully apt to your desires and requirements. We organize individual programs for small groups, families and couples.